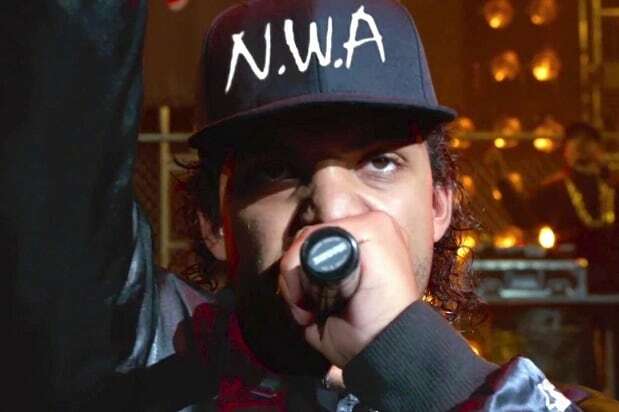 “Straight Outta Compton” kept rolling and is heading for $27 million and its second straight weekend win at the suddenly sputtering box office, as a trio of new movies flamed out in their debuts Friday. The Jason Blum-produced horror film “Sinister 2” did the best of the openers, with a $2.7 million first day for Focus Features and Gramercy Pictures. But that translates to less than $11 million over the three days, well under analysts’ projections. The same was true for Fox’s reboot “Hitman: Agent 47,” which is pacing for an $8 million first weekend, and the Kristin Stewart-Jesse Eisenberg action comedy “American Ultra,” which is looking at less than $6 million for the three days. The new films not only won’t catch Universal’s R-rated N.W.A biopic, they won’t even keep up with “Mission: Impossible – Rogue Nation,” the resilient Tom Cruise action film that is looking at $12 million and second place in its fourth weekend for Paramount. The audiences’ CinemaScores for “Sinister 2” (B-), “Hitman: Agent 47” (B) and “American Ultra” (B-) could stand for Blah. All of that adds up to a limp ending to what’s been a summer box office that will handily top last year’s but has lost steam and won’t be the biggest ever, as some analysts had foreseen. Universal, with “Jurassic World” and “The Minions,” and Disney, with Marvel’s “Avengers: The Age of Ultron” and “Pixar Animation’s “Inside Out,” have dominated and accounted for an eye-popping 61 percent of the season’s grosses. But rival studios have struggled and this year’s domestic haul for the summer is projected by Rentrak to wind up at around $4.4 billion. That won’t match 2013’s summer, the highest-grossing ever at $4.7 billion, but is more than 8 percent better than last year’s. That the box office cools in August isn’t a shock, even in a year like this, which remains on pace to be the biggest in Hollywood history. Studios typically clear their shelves and rarely are films with high expectations released in this window. 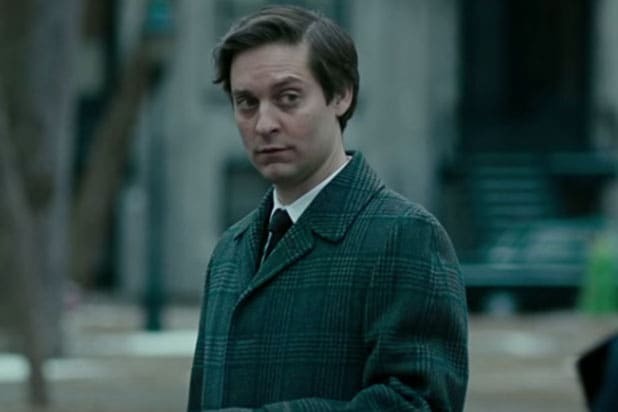 None of the three opening films cost their distributors much, so while the there’s little excitement generated by the soft debuts, there’s not much financial pain, either. The second-weekend win for “Straight Outta Compton” is notable in that previous rap and hip hop hits like 2009’s “Notorious” and 2002’s “Eight Mile” dropped off quickly after strong fan-fueled openings. But the F. Gary Gray-directed “Straight Outta Compton” attracted a much broader audience and should show much more staying power. By the end of the weekend it will be up to more than $110 million, not bad given its $29 million production budget. Micro-budgeted “Sinister 2” brought in less than half of what the original film did on its first day and won’t come close to the $18 million first weekend that one managed in October of 2012. This has been a tough summer for horror films, with “Insidious: Chapter 3” falling short of its predecessors and “Poltergeist” and “The Gallows” missing, too. Fox’s hopes that “Agent 47” could reinvigorate the video game-based “Hitman” brand have fizzled, given the soft opening of the R-rated assassination thriller starring Rupert Friend and Zachary Quinto; It was beaten up by the critics and won’t come close to the 2007 original, which opened to $13 million and went on to $100 million globally. Lionsgate’s “American Ultra” will come in under expectations that were modest to begin with, and in sixth place behind “Man From U.N.C.L.E.,” which is on pace for a $7 million second weekend. That will lift the total to around $26 million, not what Warner Bros. had hoped for, given its $80 million production budget. The Lily Tomlin comedy “Grandma” is off to good start for Sony Pictures Classics, pacing for $122,000 over the three days, which would mean an average of more than $30,000 at its four theaters for the Sundance pickup. The Peter Bogdanovich-directed “She’s Funny That Way,” an ensemble comedy with Jennifer Aniston and Owen Wilson” is on pace for about half that much for Lionsgate Premiere, which opened it in 27 theaters.